FLAC to MP3: How to convert FLAC to MP3 on Windows and Mac OS? 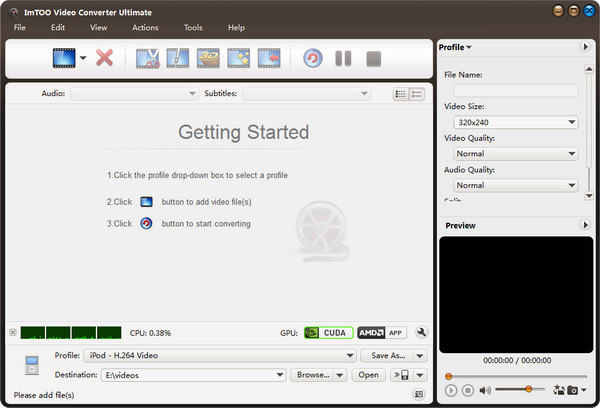 FLAC stands for Free Lossless Audio Codec, a leading compression technique that preserves original audio quality while reducing file size. FLAC is an open-source, royalty-free format that has been adopted widely for its many advantages in digital audio reproduction. However, the FLAC file with large size will take much more space compared with MP3 format which is designed to greatly reduce the amount of data required to represent the audio recording and still sound like a faithful reproduction of the original uncompressed audio for most listeners..
How do I convert FLAC music files to MP3 for Google Music? How do I put FLAC files into my iPod? Is there a simple way to convert FLAC music file to MP3? Here we'd like to show you a detailed guide about the file conversion from FLAC to MP3. Follow our guide and try Now! Guide: How to convert FLAC to MP3? 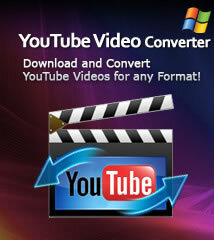 1: Download the Video Converter software according to your computer OS. Install and run it. Select the files need to be converted and click "Profile" button to select the output format in the drop-down list. Then click "Browse..." button to specify destination folder for saving output files. 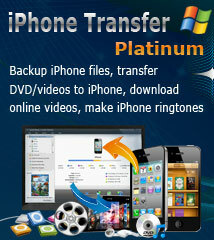 Tips: Our program can support output the converted file to devices directly such as iPhone, iPod and iPad etc. 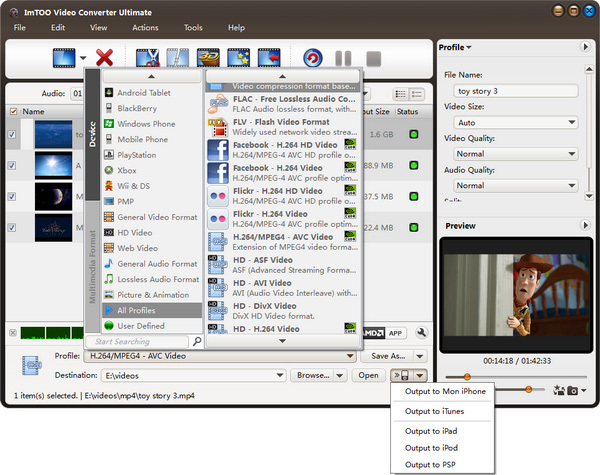 More applied functions such as "Clip" and "Merge" videos, please refer ImTOO Video Converter. How to convert M4R on Mac OS? How to transfer, copy music from computer to iPod?